In 1987 the school was established as a conservatory and 1991 it changed into Fine Arts Secondary School. 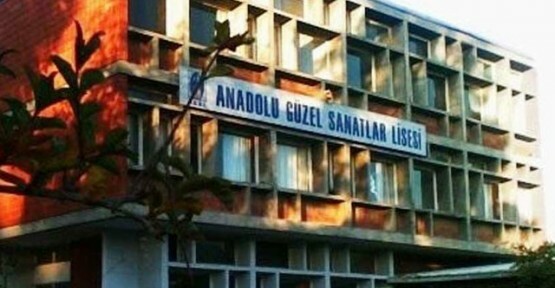 To fulfill the raising needs and demands it was Reestablished as Anatolia Fine Arts High School. 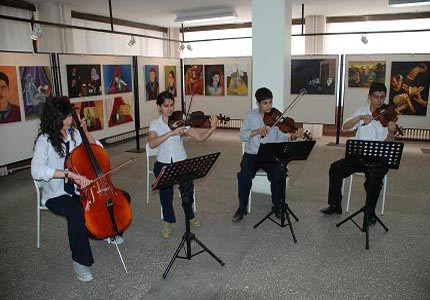 The school is a college-level arts and music based fine arts high school which is also equal to Anatolia High Schools. To prepare the students for higher education in the fields of music and arts. In addition to arts and music lessons we have English, Maths, Science, Physics, Chemistry, Biology, History, Geography, Humanities and Computer Studies lessons in our curriculum so this gives the students the opportunity of studying at different fields of universities except arts and music faculties. Our school’s music graduates will have the opportunity of applying for the following faculties of the university; Music Departments of education faculties, musicology departments of conservatories and Music department of Bilkent University’s State Arts Faculty. 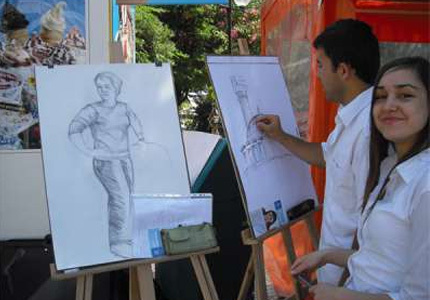 And our school’s Art graduates the following faculties are appropriate for application; Arts and Handi-craft teaching of education faculties, Arts, sculpture, graphics, Pottery-glass, interior-designing of Fine Arts faculties and industrial designing of Archivulture and Engineering faculties. 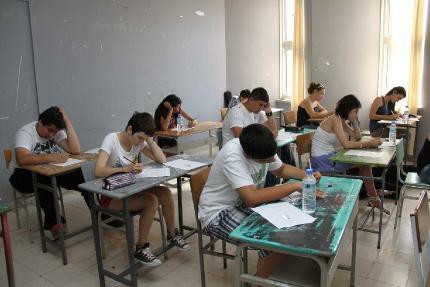 The students acceptance to Anatolia Fine Arts High School is done out of an aptitude test. Pre-registration and aptitude tests are held in June every year by the announcement of General Secondary Education Unit and in the administration of the exam commission. APPLICATION AND PRE-REGISTRATION The candidates should be secondary school graduates to apply for pre-registration to either music or art departments. The students who will pass the aptitude tests can only have the registration right for one of the main departments (for either music or arts). THE REGISTRATION bullet It is required to be a graduate from a secondary school of that Academic year, to have at least 6 as the diploma degree and the arithmetical average of 3 years in the related subject (in music or arts) should be at least 8. bullet The aptitude test will be administrated by the commission formed by the General Secondary Education Unit. bullet The exam will be evaluated out of 100 based on the criteria determined by the commission but the students who score below 60 will not be considered successful the candidates should also bring the transcripts of there marks for their 3 year of education to be taken in the consideration.